The busy marina in Sausset les Pins village on la Cote Bleue in Provence, France. 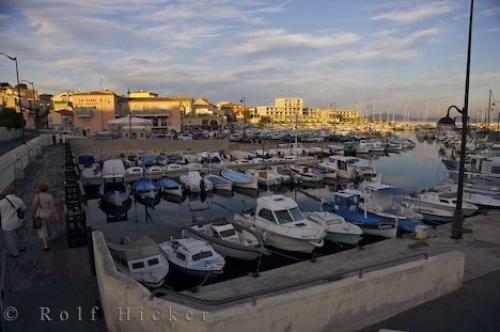 Photo of marina at the village of Sausset les Pins on la Cote Bleue in Provence, France. ... There are artificial reefs along the coast of Sausset les Pins for diving enthusiasts.For the less athletic types, the village has outdoor cafes, two art galleries and a market on Thursday and Sunday mornings. Sausset les Pins is about 40 kilometers from Marseille and it is worth visiting this simple little village whether by road or by boat where one could sail into the marina.Marina in the village of Sausset Les Pins, Cote Bleue, Blue Coast, Provence, France, Europe.